Players have gotten pretty familiar with PlayerUnknown’s Battlegrounds’ only current map, but it sounds like it will, over time, go through some major changes. 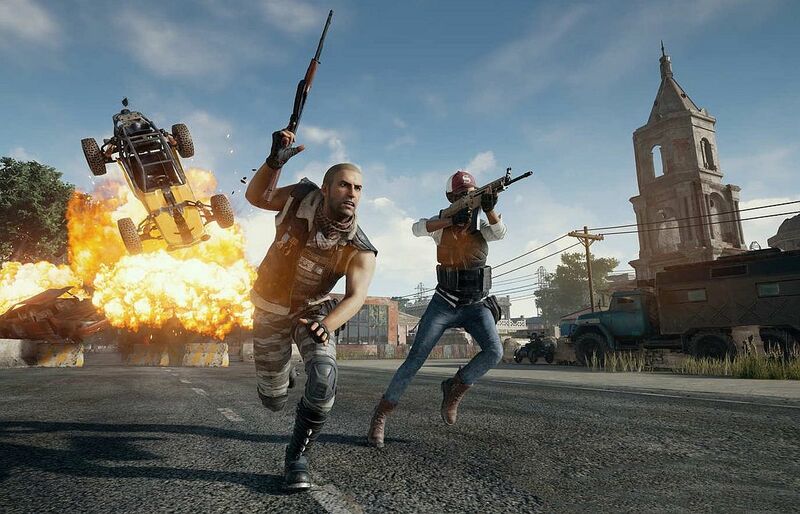 In an interview with USGamer, Brendan Greene – the eponymous PlayerUnknown – talks about Erangel, and their plans to make changes going forward. “It’s our plan in maybe a year’s time to go back to Erangel and sort of remake the map and give it that identity of this kind of Russian or Crimean island”, he tells USGamer, citing numerous instances where details in the world don’t quite make sense. Erangel, as he points out, doesn’t feel like a logical or ‘real’ island in the way the team would like it to. More level designers have been brought on board to work on the game, and Greene expresses an interest in making the game’s environment more realistic. The ‘final’ version of the game will have three maps. PlayerUnknown’s Battlegrounds continues to grow and expand, recently topping 500,000 concurrent players. The game is also coming to Xbox One in November. The game’s popularity certainly isn’t waning, so expect more updates as the game heads towards an eventual 1.0 release.